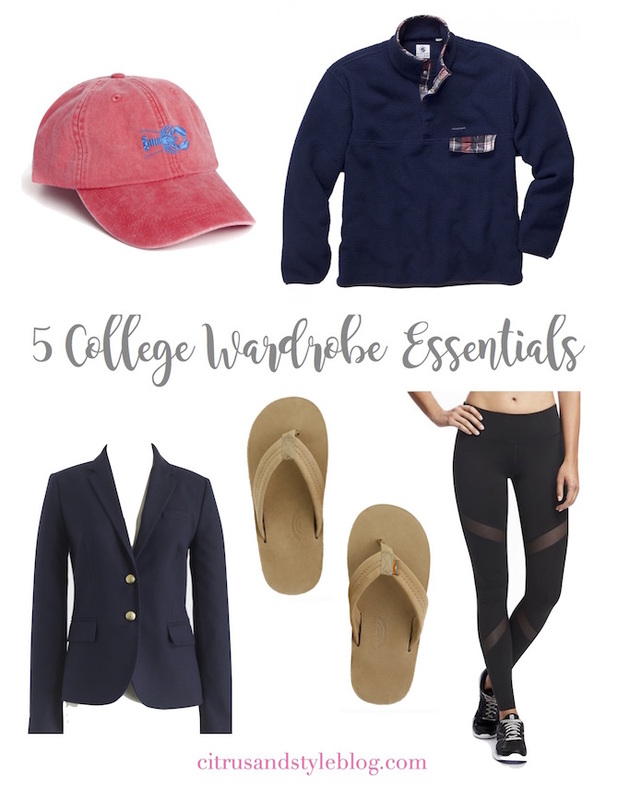 Now that it has finally cooled down outside and I can wear something more than an oversized tee and Nike shorts outside without sweating to death, I've come up with 5 key essentials that are wardrobe musts for college girls. I swear all 5 of these very often and highly recommend investing in them if you're in college (or high school too!). For days when your hair is driving you nuts or you didn't have time to wash it, I always throw on a baseball hat. I wore these a lot in high school but even more so now that I'm in college. It's always so humid here so my hair puffs after being outside for too long - trust me when I say having a few to rotate through is a lifesaver! A ton of both boys and girls wear Rainbows here and at first I was really skeptical to purchase a pair because they didn't seem like something I would wear. After realizing that I didn't want to be wearing my Jack Roger sandals all the time, I caved in and have literally worn them daily ever since. Whether you're walking around on your floor or running to the dining hall for a quick bite, having a comfortable and versatile flip flop is really handy. I wear these to my heavy class days all the time and they're actually super supportive! 60 degree weather means I can fiiiinally take out my cozy sweatshirts and pullovers! I've honestly never been happier that it's colder outside - I need to stock up on another pullover or two because I already know I'll be living in them for the next several weeks. I adore my Southern Proper one - highly recommend if you want something more unique than the classic Patagonia snap t version. If you're going into business or are planning to join any clubs that involve networking, having a blazer in your closet is a MUST. 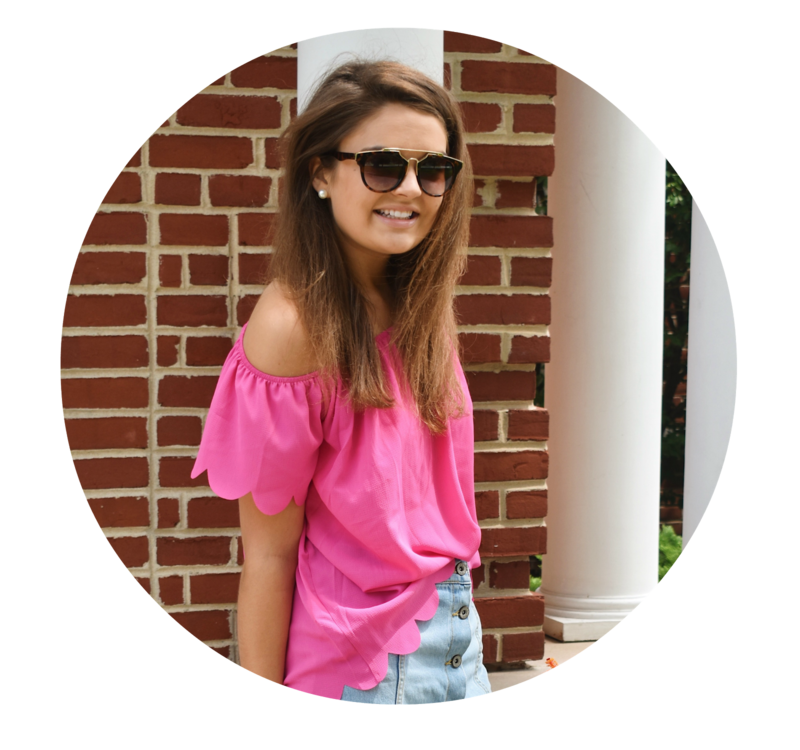 Investing in as much business casual/ professional is very helpful because you don't realize how often you'll need it until you get to college. I love my J.Crew one but would say any good quality blazer would work. This is quite obvious but it didn't hit me how much I would be wearing leggings until this week. I lived in my Nike Shorts for both going to class and working out, so now that it's cold outside, leggings are my go-to. I have yet to pull the trigger and buy a pair from Lululemon, but I think that will have to happen in the near future! I prefer dark gray ones so I can wear them with my navy bean boots, but having a few pairs on hand would be a great idea. These are great picks and so true. The only one I took way too long to invest in one was a good blazer, and I totally regretted waiting so long!